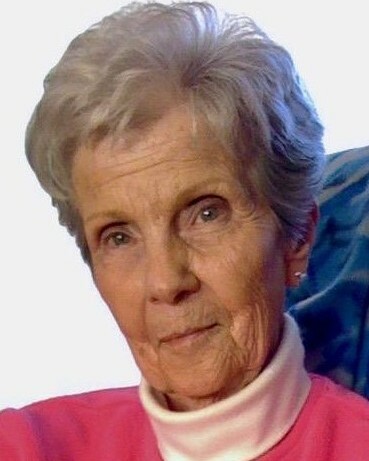 Shirley Fulton, 87, passed away at home on February 4, 2019, holding hands with her loving husband Bob. She was a devoted wife, mother and Grandmother and a source of joy, love and strength to her family and friends. She had a beautiful smile, infectious laugh, captivating eyes and a warm and genuine personality. Her husband’s work required multiple re-locations about which she was always excited and never a stranger for long. A devoted student of the Bible, she spent many hours reading her well-worn Bible at home, in retreats, and with women study groups. When asked, she was happy to discuss her belief and shared her knowledge and joy about her faith. When her health and ability to read began to fade, moments of peace continued to wash over her when a favorite scripture was read aloud, she would often smile and squeeze Bob's hand. She loved the outdoors, sunrises, sunsets, open space, the mountains and wild life. Riding horses was a passion, having learned to ride as a youngster with her Dad on her uncle’s ranch in Nebraska. "Puppies" were also a passion that she shared with her family. For Shirley, all dogs were puppies and a passion, especially Mandi, who Shirley had certified as a therapy dog and shared with people in need of a little puppy love in hospitals and memory care facilities. She is and will continue to be terribly missed by family and friends. Shirley is survived her husband Bob, daughter Robin Getman, son Dan Young, granddaughter Amy Dmyterko and three great grandchildren. A Memorial service for Shirley's life will be held on Tuesday, April 16, 2019 at Zion Lutheran Church, 815 16th St, Loveland, CO; Doors will open at 9:30am for an opportunity of fellowship before the service which will begin at 10:30am. 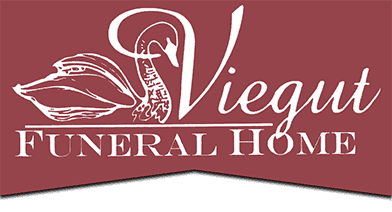 In lieu of flowers, donations may be made to Pathways Hospice, 305 Carpenter Road, Fort Collins, CO 80525.